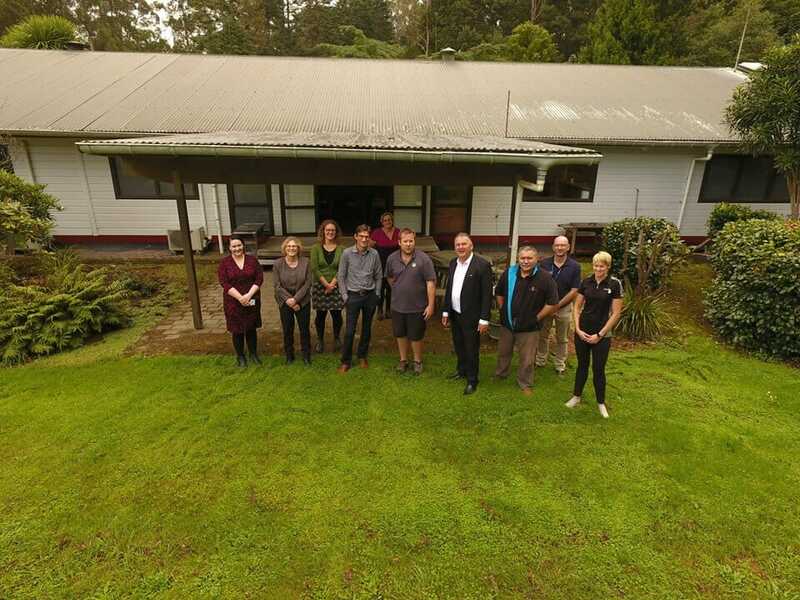 New Zealand Minister of Forestry,Hon Shane Jones recently visited our Remote Sensing and #UAV #Drone team in #Rotorua. Sarah Pitcher-Campbell and Chris Scoggins demonstrated how innovative our industry is in the use of remote sensing technology like #LiDAR, #Satellite imagery and Drones to manage and monitor our #forestry sector. Thus enabling us to take advantage of being safer, planned, and more productive. 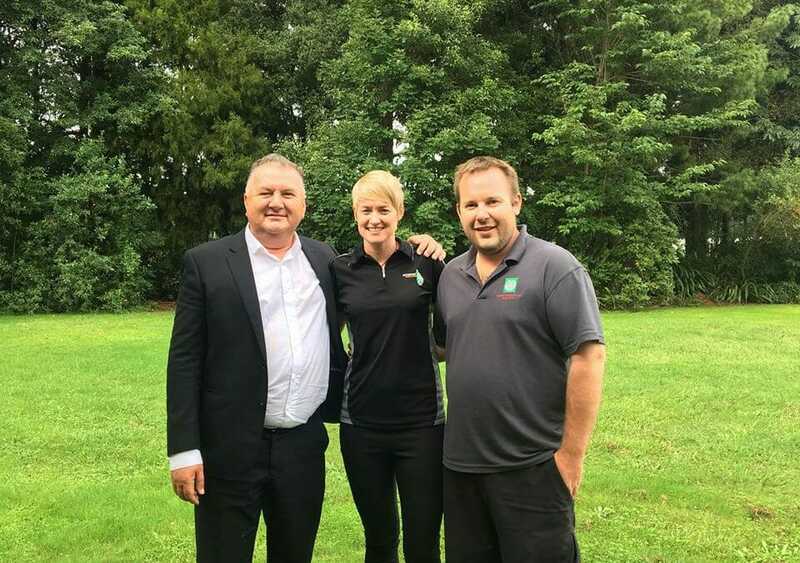 With collaborative efforts well underway towards the ambitious “one billion trees target in the next 10 years” Forestry Minister Shane Jones sees the need for these tools to identify and evaluate potential land for planting, while easing the burden of planting and quality assurance with tools like drones. One of the highlights was the move to using drones to deliver tree seedlings to the planting operations making them more productive while improving safety in steep country.